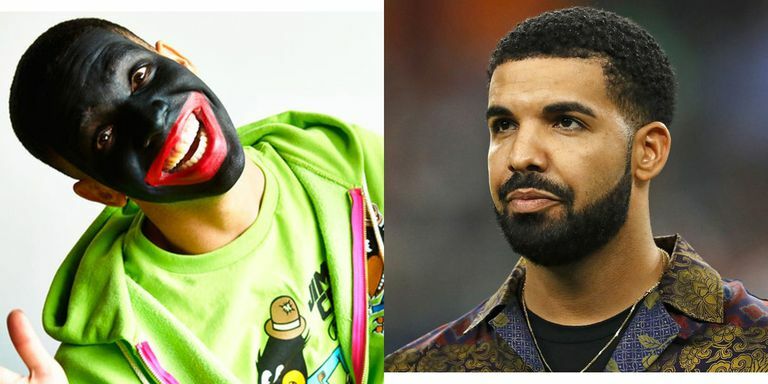 “The Story of Adidon,” Pusha-T’s new Drake diss track, features artwork with a photo of the Toronto rapper in blackface. Shortly after releasing his response to Drake’s “Duppy Freestyle,” Pusha tweeted the artwork with a link to photographer David Leyes’ website. “This is a REAL picture… these are his truths, see for yourself,” he said.